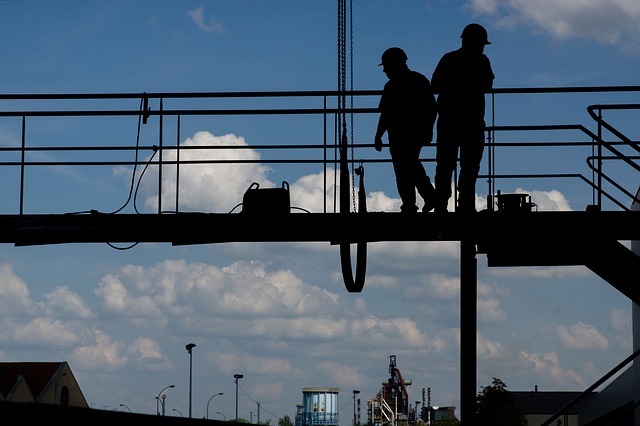 New Zealand businesses are facing a shortage of skills supply given the boom in the country’s construction sector, and they need to recruit from a tight labour market, retain their best staff and even look at hiring workers from overseas. Construction investment growth is set to peak in 2020 and increase requirements for construction-related occupations until at least end-2022, according to “Future Demand for Construction Workers,” a 2017 report by the Ministry of Business, Innovation and Employment (MBIE). The MBIE also predicts that overall construction staff demand will increase by 11% by 2022, and the sector will require 56,000 new employees. Approximately half of this number will be needed in Auckland. “The majority of businesses within commercial or residential construction now have the opportunity to grow,” said Callum Massie, property and construction manager at Michael Page New Zealand. The highest demand is for plumbers, electricians and civil engineering professionals. Auckland, specifically, will need more project builders, carpenters and joiners. “Every single area of every project is very difficult to recruit, making it hard for people to fill up their business with top-notch people,” Massie said. Amid government moves to encourage apprenticeships in construction, demand far outstrips supply and employers may be forced to look at employing overseas workers even as their first preference is hiring a Kiwi. “The reason for that is they’ll have local networks, with an understanding of the contractors, suppliers or subcontractors for the project, but also an understanding of New Zealand building regulations,” Massie said. Still, the government’s immigration website lists construction, engineering and trades skills in both immediate and long-term demand. There is a campaign by both the industry and government to seek and place workers from other countries. Finally, employers should pay closer to retaining their workers. More job opportunities mean it is not uncommon for staff to be enticed elsewhere, to take advantage of promotions and better pay or conditions. “People are moving much more frequently than they have done in the past,” said Massie.